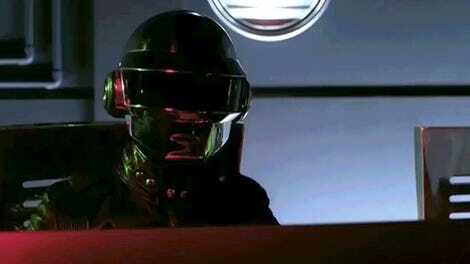 Daft Punk isn’t the only musical group who packs its hits full of obscure and eclectic samples. 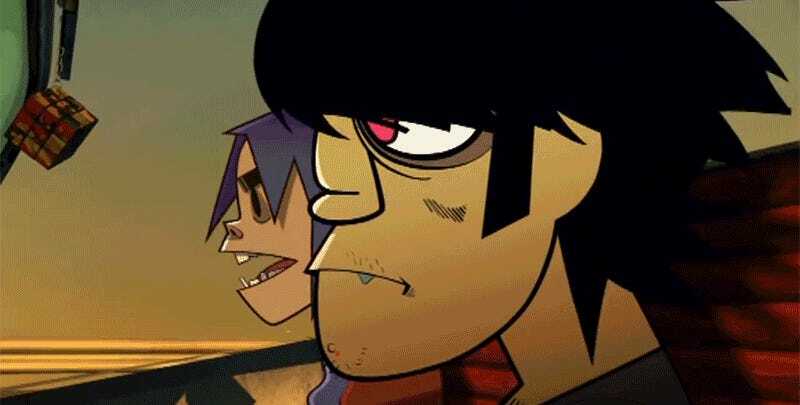 Gorillaz have been borrowing funky beats and catchy rhythms from other artists for over 16 years now, and YouTube’s Kirima Nagi has found the source of almost every last one in this comprehensive quarter-hour video. All five of the group’s studio albums are dissected here, and at times you’ll wonder how the artists were able to find some of these albums from artists you’ve probably never heard of. But it explains why people spend hours pouring through stacks of vinyl in record stores, looking for the rare sonic treasure.